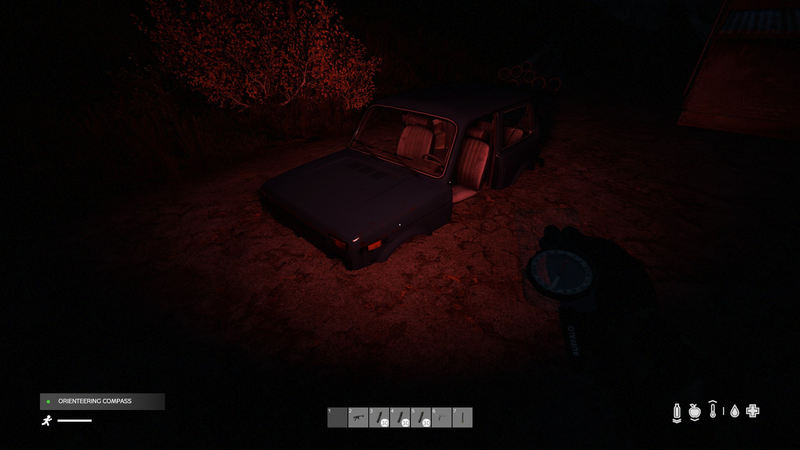 I found a workaround: if you have another car, just drive by very close (about 1 meter or less) and the car pops out of the ground without any damage, and becomes safe to enter. A known issue. Please specify, in what was your situation different from the other issue tickets that have been already reported? Thanks.